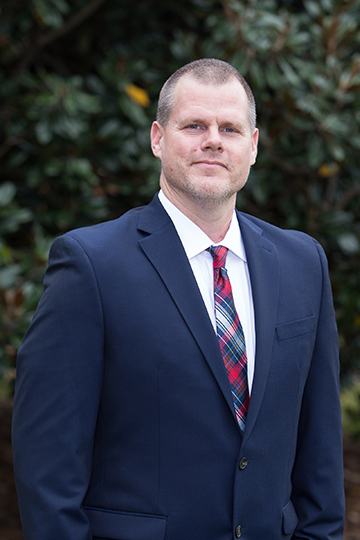 Steven Moates received his Bachelor of Arts in communication science and disorders, his Master of Science in speech-language pathology from the University of Montevallo, and a Doctor of Speech-Language Pathology (SLP.D) from Nova Southeastern University. He comes to Samford from the University of Montana where he served as the Clinical Externship Coordinator and a clinical educator for the speech-language pathology program. Moates has more than 15 years of experience working in a variety of other settings including schools and private practice. His clinical interests include: fluency, supervision, and voice. Outside of work, he enjoys fly fishing, traveling and spending time with family.